The business of luxury private island resorts is notoriously competitive – and when it comes to succeeding in this niche market, effective promotion is a must. 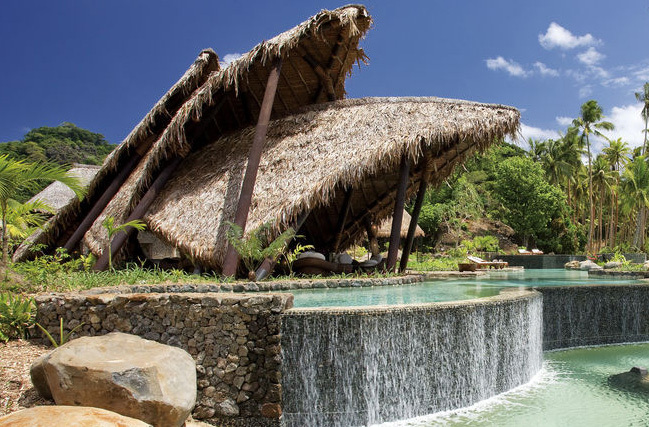 Fiji’s Laucala Island Resort has just selected a top hospitality professional to give their unique offerings greater international exposure, and put the island firmly on the map of the world’s top destinations. 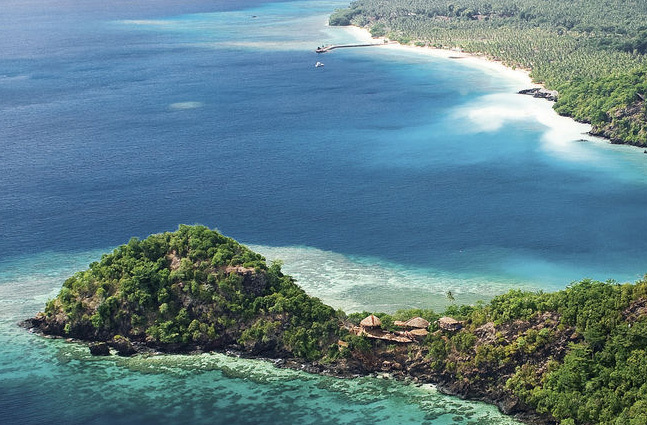 Kurt Wachtveitl brings more than 40 decades of industry experience to Laucala – all of them spent at the most prestigious hotel in Bangkok, the Mandarin Oriental. As its General Manager from 1967 to 2009, Mr. Wachveiltl aided in the transformation of the Mandarin into a glamorous Thai icon, a must-visit spot for jet-setters and Hollywood stars like Elizabeth Taylor. In his new post, he will spend 4 months of the year living on the island, promoting the island internationally and supporting its current management in the launching of new projects. Owned since 2003 by Austrian businessman Dietrich Mateschitz, racing enthusiast and co-founder of Red Bull Energy Drinks, Laucala was previously the private estate of publishing tycoon Malcolm Forbes. Available for villa rental through Vladi Private Islands (link), the resort has plenty to satisfy the tastes of even the most discriminating globe trotter. The amenities are endless, but an 18-hole championship golf course must be the showpiece of the resort; created by a premier course designer, it was painstakingly carved out of thick tropical forest. Five restaurants with unique personalities offer fresh cuisine grown mainly on the island, and a world-class spa offers treatments to beautify both the body and soul. 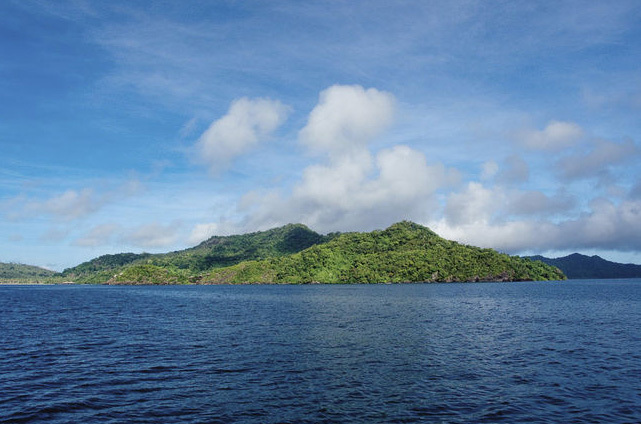 Perhaps the defining characteristic of Laucala, however, is its staff. Not only are they friendly and perfectly attentive, but numbering more than 300, the island arguably has the highest staff-to-guest ratio in the world.